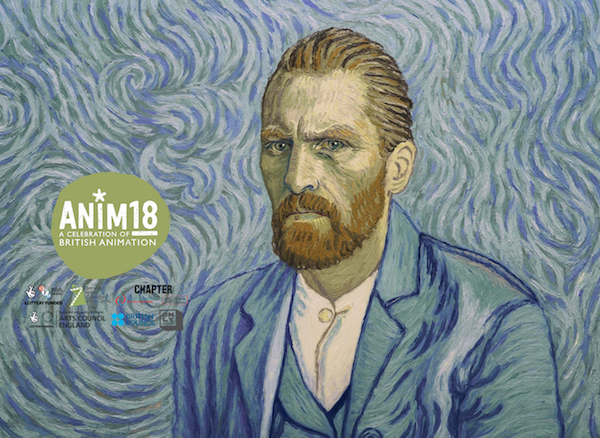 Loving Vincent is nothing short of a miracle. Every frame of the film is an individually hand-crafted work of art. It’s a staggering achievement, and really needs to be seen on the big screen to be fully appreciated.